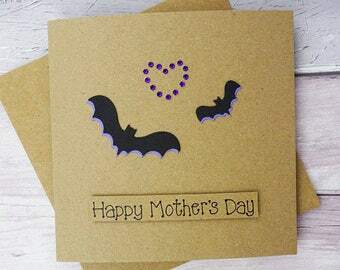 Unique Happy Mother's Day card with a mother cat and kitten silhouette and gem heart. 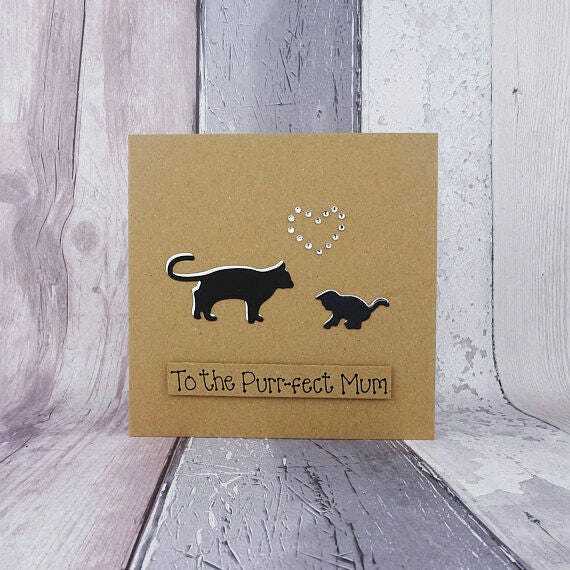 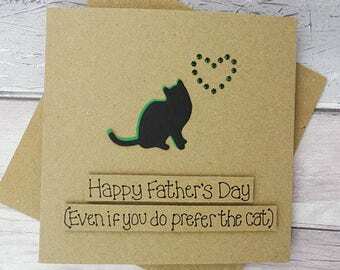 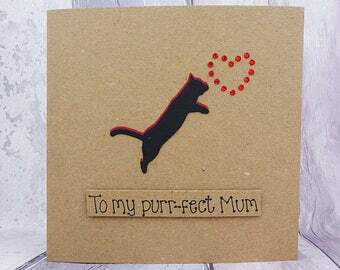 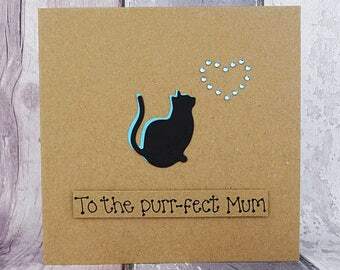 This handmade cat and kitten card for Mum / Mom has a silhouette of a cat and a kitten with gems in the shape of a heart. 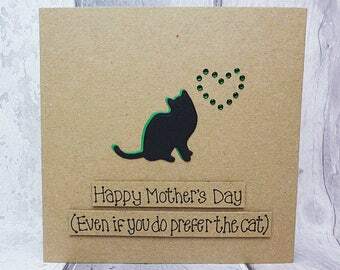 The colour of the shadow of the cat and the gems can be selected from the drop-down menu on this Mother's Day cat card. 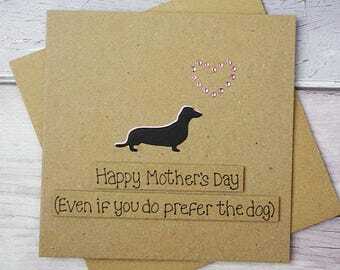 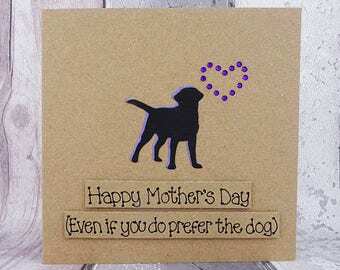 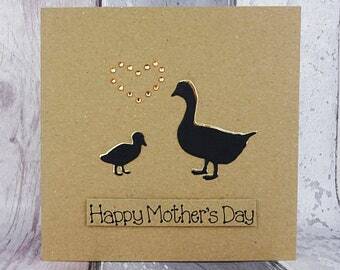 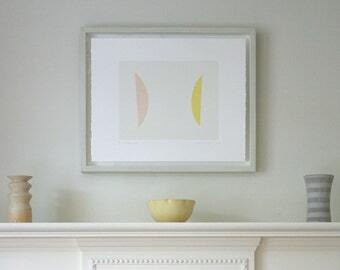 The sentiment on this Mothering Sunday card is added with 3D foam and reads: Happy Mother's Day. 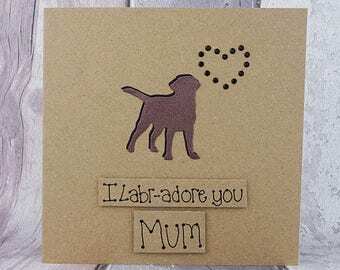 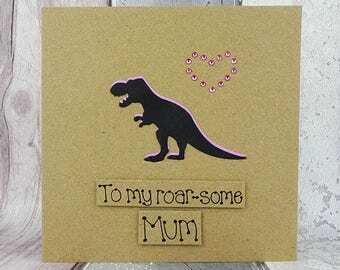 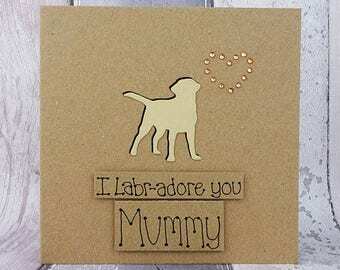 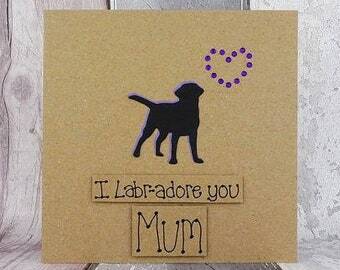 This would be a perfect card for a Mum from a Son or Daughter. 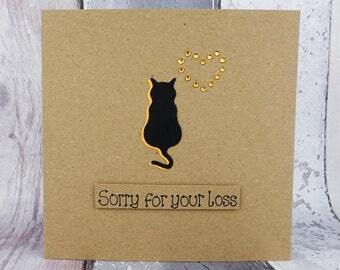 You can choose the colour of the matching shadow and gems used to make the heart on the card from the drop-down menu. 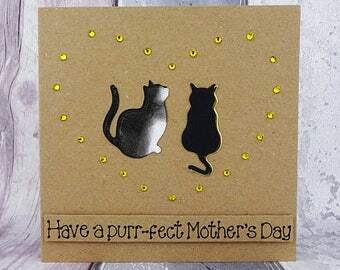 Have a Purr-fect Mother's Day! 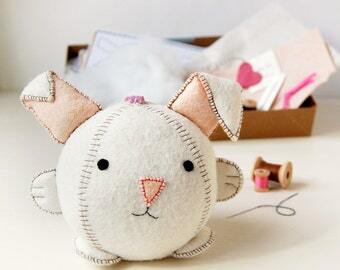 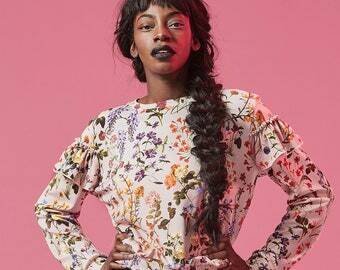 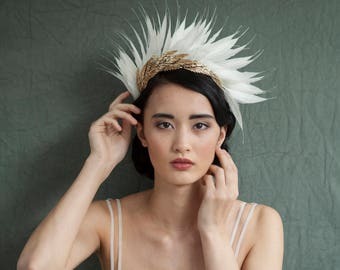 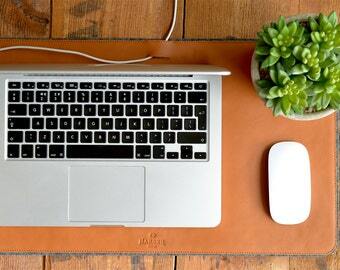 - International shipping takes 3-5 working days for Europe and 5-7 days for the USA.